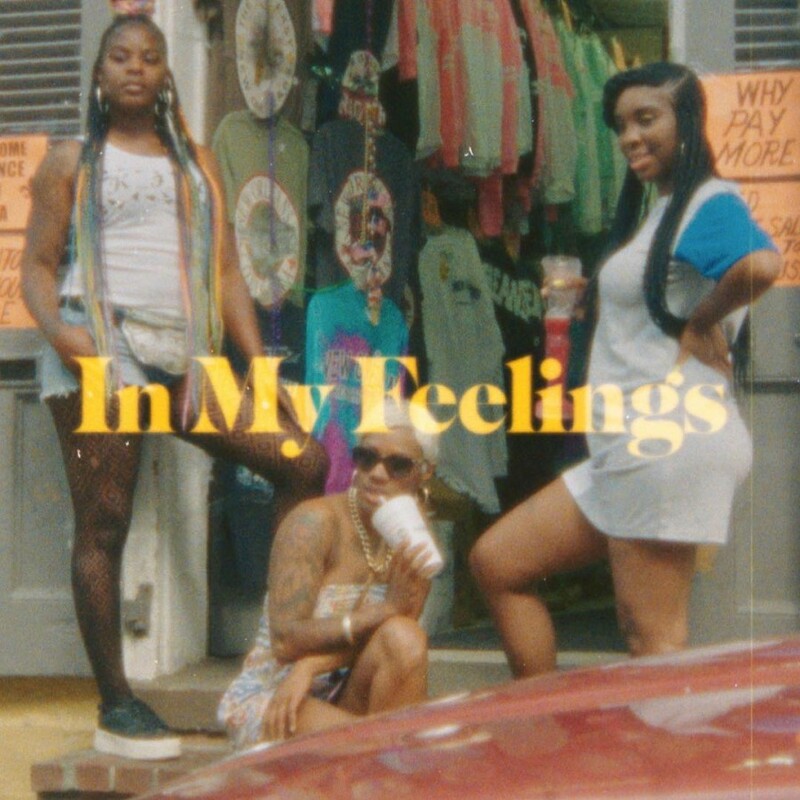 After Drake’s latest album Scorpion dropped, the #InMyFeelingsChallenge was launched and had everyone joining in. The challenge literally became one of the biggest trends on the internet and because of that Drake decided to shoot official visuals for it. The clip opens like the ghetto version of Romeo And Juliet, with La La Anthony taking the role of Drake’s love interest, Keke.